Thanks to the very good work of Richard Limebear G3RWL the first edition of the “FUNcube Handbook” is now available. The handbook provides an initial introduction to the project overall and the FUNcube-1 spacecraft in particular. An updated edition may be available sometime after the launch which is currently planned for November 21, 2013. 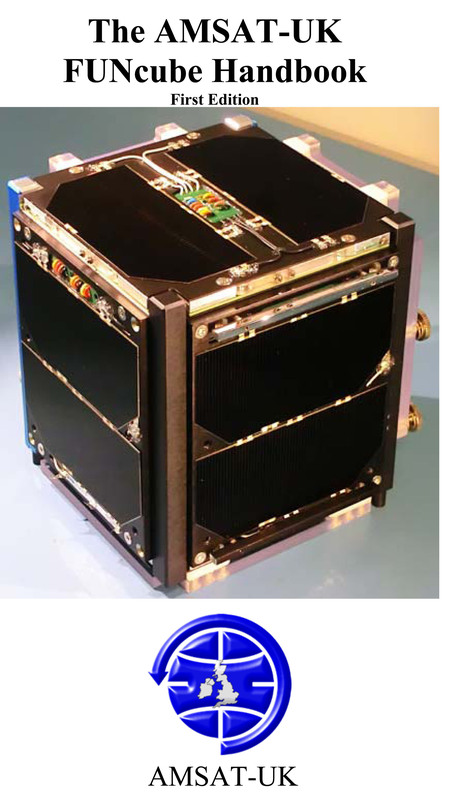 The primary mission of the FUNcube-1 CubeSat is to provide a telemetry beacon that can be easily received by schools and colleges for educational outreach purposes. When not in educational mode the spacecraft switches on a communications transponder for use by radio amateurs. It is presently being translated into French, Dutch and Italian and AMSAT-UK would be delighted to receive offers of translation into other languages. Contact AMSAT-UK here.